Our son Kevin came to visit this week. Great time together but always too quick. 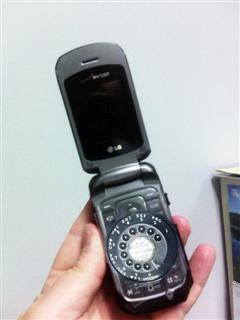 He showed me his newest I-phone, I-pad, I-decoder, etc. But I will probly stay with the old rotary. A nice 7 inch snow last night here in Cuchara Valley. Warming breezes in Cuchara – ice in Denver. Our good friend just posted that they are right now de-icing her plane in Denver. Here in Cuchara Valley we are 65 degrees with warming breezes. But we would sure take that moisture if it comes down our way. 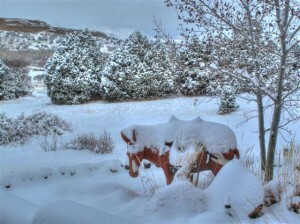 Comments Off on Warming breezes in Cuchara – ice in Denver. A beautiful 65 degree day here in the Cuchara Valley. 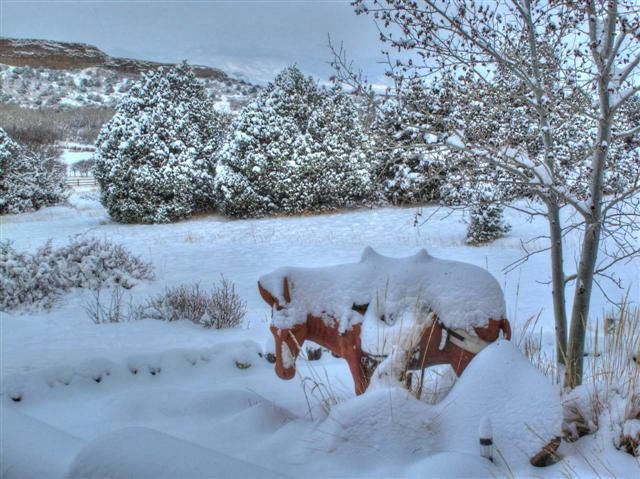 Forecast for tomorrow in La Veta is 10 inches snow with blizzard conditions. SPRINGTIME, bring it on.